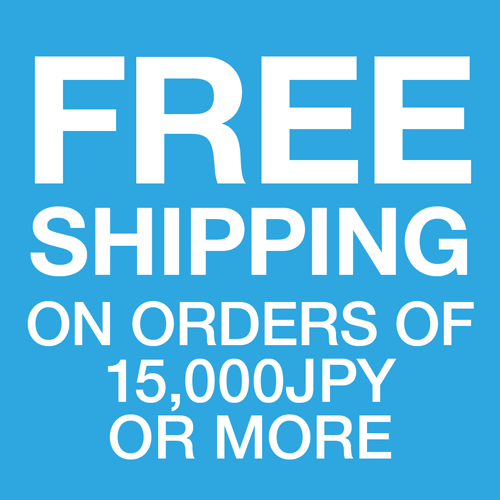 FREE SHIPPING ON ORDERS OF 15,000YEN OR MORE!! 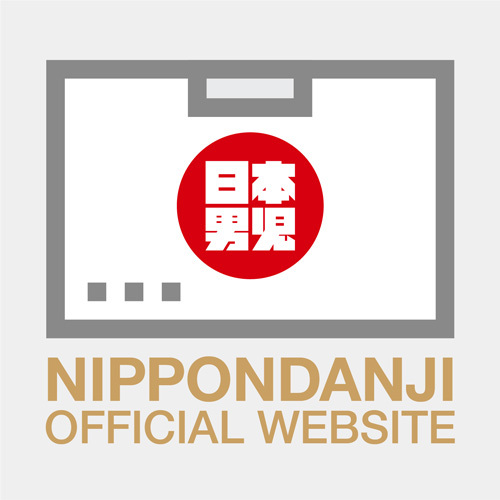 Copyright © NIPPONDANJI GLOBAL ONLINE SHOP. All Rights Reserved.